“Getting spoiled more sustainably with each delicious glass by reducing the risk of spoilage”. Just another of the benefits of the modern aluminium closures for wine! Reducing waste is a major objective in every area of food and drink production and consumption. For wines waste represents not only the loss of some of the product – or sometimes even the complete product – but also the energy, water, fertilisers and other materials used to produce, process and package them. 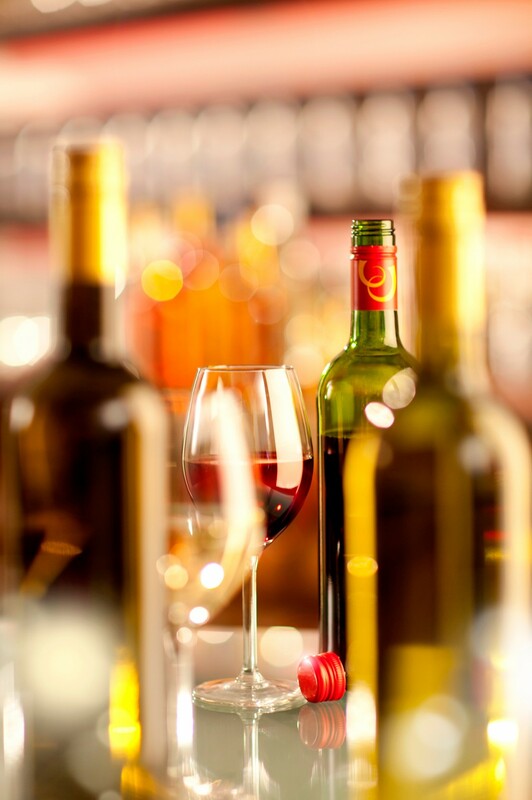 It is estimated that between 2 and 5% of bottled wine is wasted due to corkage. Thanks to the growth in use of aluminium closures this situation is changing. To understand what is meant by ‘more sustainable’ it is important to look at the complete picture. In the case of bottled wine an independent full lifecycle assessment known as an LCA, has shown that systems using aluminium closures have a better environmental performance and prevent wine spoilage. The aluminium closure provides a more sustainable solution by both using less resources and energy through preserving and protecting the product better and by being recyclable.